"The Thread" tops the Greek bestseller list. “The Thread” tops the Greek bestseller list. “The Thread” – “To νήμα” in Greek – published by Dioptra Victoria’s ambitious account of 20th century Thessaloniki through the twin tales of Dimitri Komninos and Katerina Sarafoglou, is a number 1 bestseller in Greece. 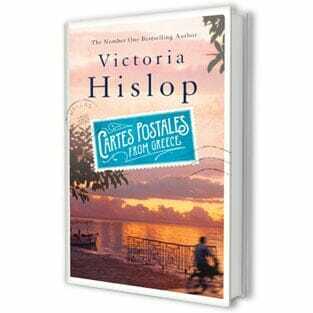 Victoria spent much of December touring towns and cities reading from the book (in Greek) to rapturous receptions, culminating at a launch party at the magnificent Onassis Cultural Centre in Athens. More events are planned early in 2012.